Our Monthly Pizza Specials are created using seasonal produce and we try to source this as locally as possible. They change every month so don’t miss out on some unique and temptingly yummy options. Each month we devise a Gin Specials menu, offering a mix of artisan and classic gins complemented by delicately selected tonics and lovingly garnished with some of the more unusual pretties than our standard gin and tonics. Dive in before a whole new selection appears! 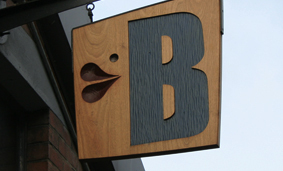 Our head chef, Jason Mcneilly, has achieved a Gold Award from Bristol Eating Better for Bocabar. We’re so proud of this and delighted with all the effort Jason and the team have made to gain such accolade. 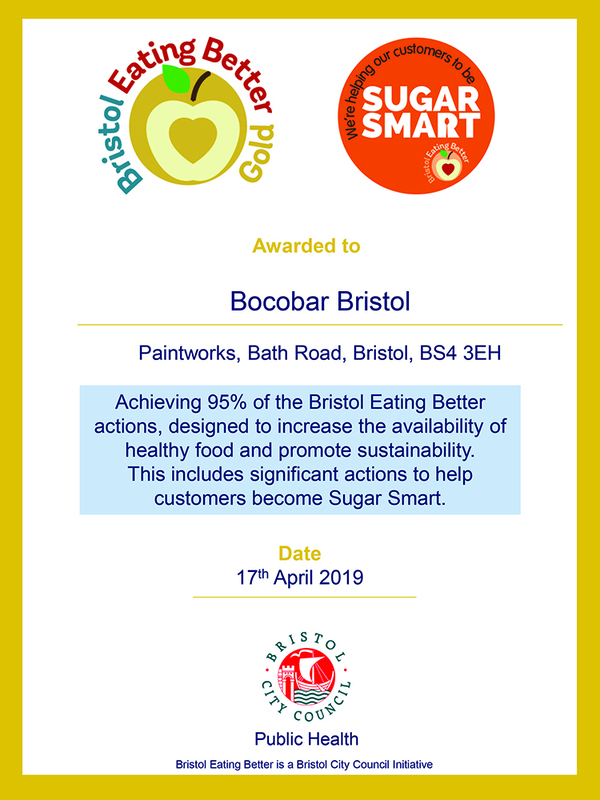 “I am delighted to let you know that you’ve been successful in achieving GOLD in the Bristol Eating Better award, achieving 95% of possible actions and you have also been successfully in being eligible for a SUGAR SMART Award, so double congratulations and an amazing result! We’ve teamed up with Deliveroo to offer home delivery on pizzas, salads and drinks. Get the App and get fed! We are only a ten minute walk from Temple Meads train station. Bocabar dances into Spring by exhibiting two exceptional local artists, who's work and experience share a root in how they both reflect and observe nature. Domenica and Lucy first shared a space in 2005 while training at a prestigious fine art atelier in Italy. They have selected drawings and paintings from recent collections to exhibit together for the first time. Using oils and beeswax, Lucy’s paintings are based on escapes out of the city to find solace in nature, to distant memories of natural worlds marked by human presence, some real, some remembered, some imagined. Domenica works mainly as a sculptor, using wax, plaster, wood, bronze and stone. For this show she has selected intricate 2D pen and charcoal drawings that explores her preoccupation with the natural world and it's relation to humanity. Both artists are currently based in Bristol and accept commission based work. 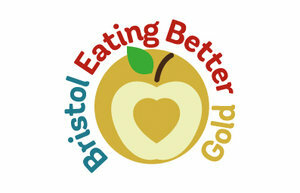 We have been awarded Gold in the Bristol Eating Better scheme. Supporting local takeaways, cafes and in-house caterers to take small and achievable steps to reduce sugar, salt and unhealthy fats in their food and drinks, whilst promoting healthier options. Amongst other things the award also looks at how businesses can reduce waste and support the local economy. WE ARE PASSIONATE ABOUT SOURCING LOCAL PRODUCE AND HAVE SOME WONDERFUL LOCAL SUPPLIERS.